Wellcome to my homepages. I hope you enjoy your visit. Kennel Margate was founded in 1983.
has always been my priority number one. 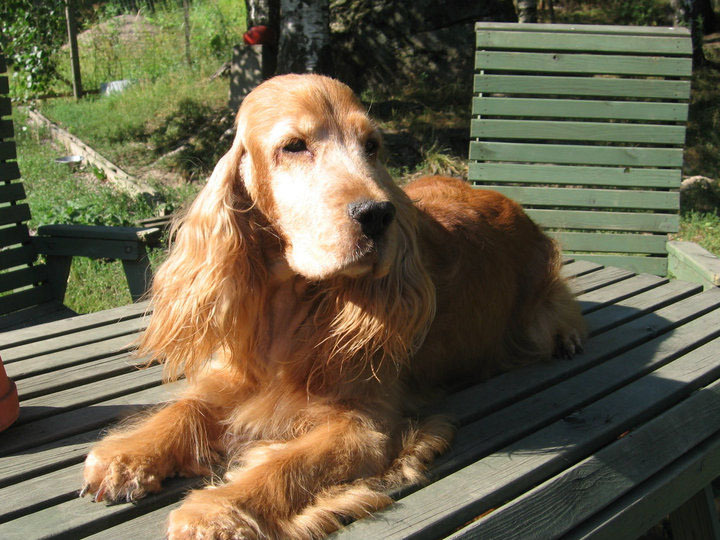 In order to develop breeding of dogs and to honour the late well-known Finnish cynologist DI Lauri Vuolasvirta, the Finnish Kennel Club has created a Lauri Vuolasvirta award, which it gives as a sign of highest recognition for selected breeders of dogs. Kennel Margate has been awarded Vuolasvirta in 1999.